The Department of Industry, Innovation and Science (DIIS) is undertaking a review of existing innovation metrics to develop new metrics that better capture innovation information and support government decision-making. The Review was recommended in the Innovation and Science Australia (ISA) 2030 Plan, accepted by the Government and included as a measure within the 2018-19 Budget. 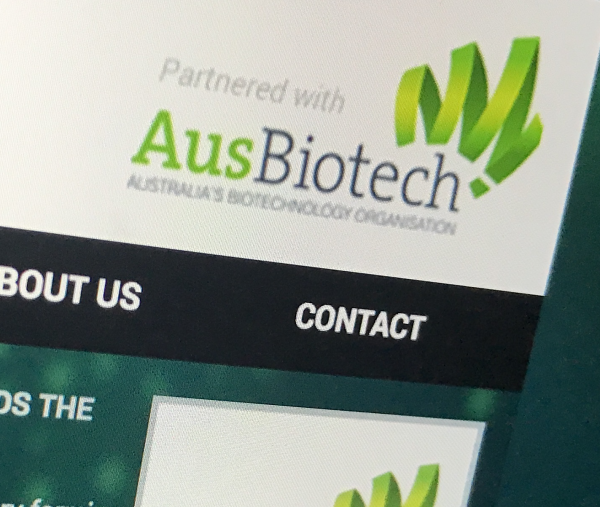 AusBiotech is developing a response to the consultation paper to help ensure the needs of the biotechnology industry are considered as the new metrics are developed. The metrics are intended to assist government policy and programme development and international comparisons. This is a chance for us to ensure our sector’s unique challenges and opportunities are taken into consideration by DIIS so that the applicability of the overall metrics to our sector is maximised and the significant innovation occurring in the sector will be recognised. Stakeholders want access to administrative datasets, e.g. from CRCs, Rural R&D Corporations, and industry growth centres. Submissions close 28 March. Read more about the consultation and download the paper here. A draft report will be released in April or May, with the final report due June 2019. AusBiotech will review the recommendations and metrics when they are released in April or May, and invite member feedback.